I would like to take this opportunity to introduce myself, Steve Courtney, Managing Director of FX Illusions (FXI). 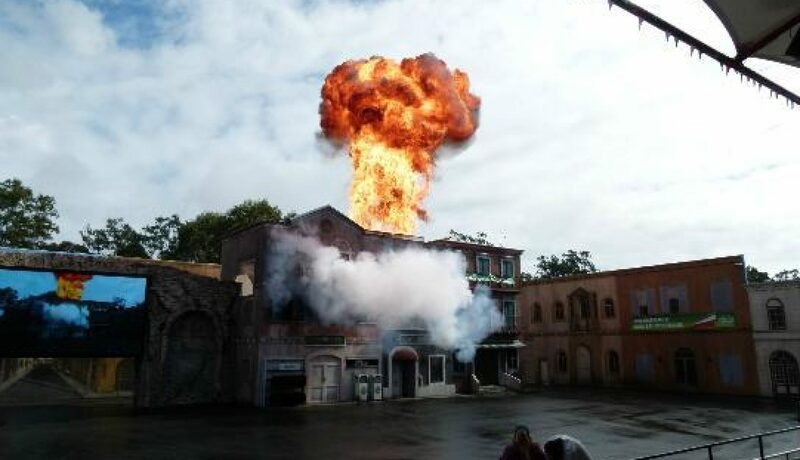 My company and I have supplied Special Effects services to the film industry for over 25 years. FXI offers services in Project Management, Special Effects Supervision, Mechanical Engineering, Stunt Rigging, Action Vehicles, Armory and Pyrotechnics. Located on the Gold Coast in Queensland, FXI’s fully equipped Special Effects Design and Engineering facility is capable of handling any project, big or small. In addition to our Engineering Facility FXI also has a variety of mobile equipment including a portable workshop to cater for interstate and overseas locations. Whatever it is that you require for your next film, television series, commercial or corporate event, we can work with you to make it a truly spectacular and unforgettable experience for your audience.